If you live in Hitchin, Ivinghoe Turf is a great local choice to supply you with high quality lawn turf. We are a family business in neighbouring Bedfordshire with more than three decades of growing fresh garden turf. We pride ourselves in supplying top quality garden lawn turf to Hitchin and the surrounding areas. Located just 18 miles from Hitchin we are on your doorstep to deliver freshly cut lawn turf to your garden, ready for you to begin laying. 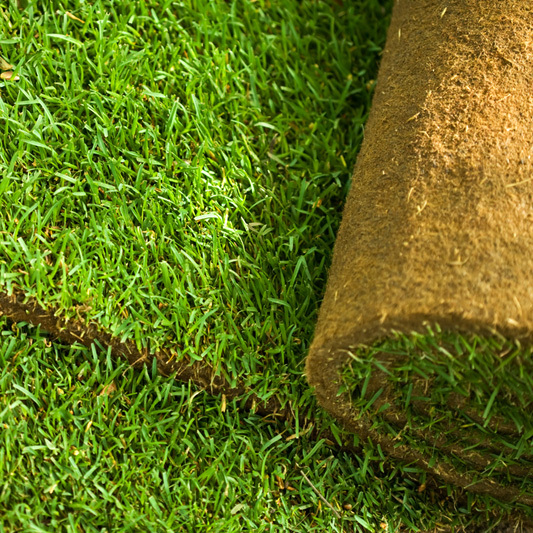 By using our handy online turf calculator you can calculate the quantity of turf that your garden requires, then add the SG from your Hitchin postcode to discover the total price of your garden turf delivered to your Hitchin garden. To ensure that you give your new garden turf every chance of successful establishment, use a layer of high quality topsoil. 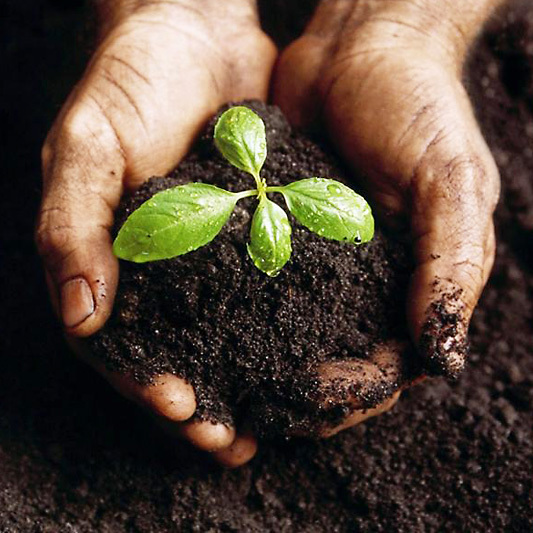 Topsoil provide nutrients to turf to allow turf to thrive, thus grow thicker and greener. Use our online turf calculator to establish the quantity required and then add the SG from your Hitchin postcode to get a price inclusive of delivery. © 2019 Turf in Hertfordshire, All rights reserved.